Today we’ll be addressing the topic of whether you’re paying your employees enough and how to keep yourself from losing out on a shot at employing top talent. As an IT staffing company, a major part of our job is matching consultants with opportunity. While it’s true we negotiate pay rate – the amount being paid to the contingent worker (consultant) – we don’t set the bill rate which is the rate a company pays us for the services provided by the consultant. So when looking at opportunities, we’re trying to find the best possible match for our consultants and oftentimes that has us working on contract-to-hire opportunities. But once the contract is up, compensation is no longer under our control – it’s then left up to the employer. Too often, though, those compensation packages are lacking. Below, you’ll find a few tips on how to ensure you’re offering enough so that your employees aren’t feeling slighted. Understand What the Employee is Looking For – Before even trying to figure out how to establish the right rate, it’s important to know what the future employee might be looking for. While we addressed this topic a couple of months ago, it can be briefly summarized: they’re concerned about salary, work-life balance and flexibility, and an opportunity to grow and develop in their career. As the employer, if you know you don’t have the budget to compete with the big dogs, ask yourself how your organization stacks up in the other areas. Can you offer a great benefits package? Do your employees have flexible working schedules or even built-in work from home days? Is there real opportunity for growth and development that your company offers? If yes, the rate for the position may be overlooked by some. But it’s imperative to shine light on what you can offer. 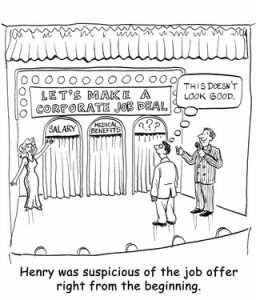 It shows the candidate that while you realize the salary may be sub-par you can still deliver in other areas that are important to them. Know the Market/Do Your Research – If you don’t have a strong grasp on the market, setting a salary rate will just be taking a shot in the dark. It’s imperative to know the market value for the desired skill set. There are quite a few ways to do this, and none are guaranteed to get you the correct rate, but they’re a good starting place. You could consult with the Bureau of Labor Statistics to find an average salary for your open position, you could use online resources such as Salary.com or PayScale.com to find what others in your area are paying, or you could purchase survey reports from HR consulting firms – though that could be costly. As soon as you begin the interview process, though, you’ll quickly find out how well you have your open role positioned. If you’re struggling to find candidates, it’s a good indicator you may not be offering enough. Keep Them Informed – It’s been our experience that well-informed employees are more satisfied with their pay. 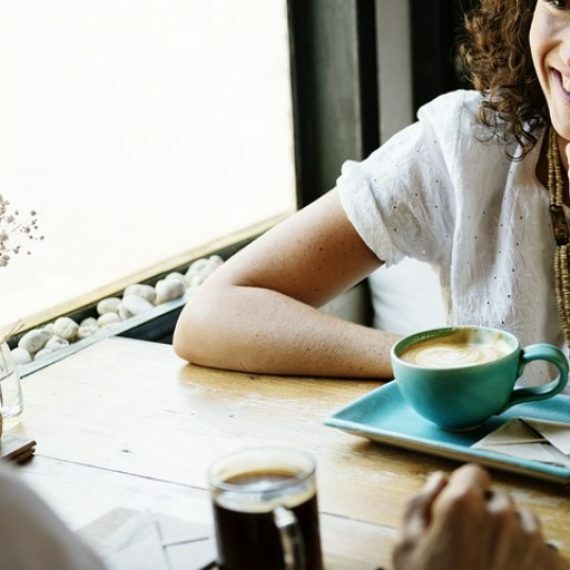 If you can have an open and honest conversation with your employee about the reasoning behind your compensation structure, they’ll be less likely to gripe about the topic. Years of experience, geographic location, demand for a certain skill – all factors that could play a part in why your position is priced the way it is. The simple truth, however, is that sometimes the grass is greener on the other side and there’s not always something that can be done about it. If you’re honest with them, they may not agree, but at least they’ll respect you for it. So if you know what your employees are looking for, you have a good understanding of the marketplace and what it can bear, and if you’re keeping lines of communication open and honest, there’s little reason to believe that your organization wouldn’t be seen as an attractive landing place for job seekers. We know we’ve missed a lot, so what other ways can employers ensure that they’re paying their employees enough?